The recent news that Cboe Global Markets may be abandoning the crypto futures market reflects the challenges in green-lighting crypto exchange-traded funds. Cboe has announced it will move to stop issuing new bitcoin futures or to support a rule change that would clear the way for VanEck/SolidX to start a new cryptocurrency exchange-traded fund. As the growth of the futures market was a prerequisite for ETF approval from the SEC, the Cboe decision may present a roadblock. 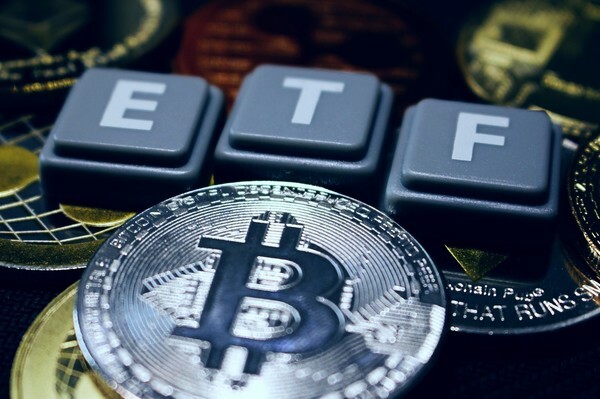 However, the potential launch of Bakkt in April is keeping speculation alive that a true cryptocurrency ETF may be available for investors. The delay of Bakkt, however, has led many to ask if there are any non-bitcoin ETFs and when will they be ready. 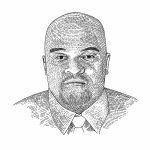 An exchange-traded fund, simply enough, is just a market-tradable security that tracks an index, a commodity, a bond, or a basket of assets. Unlike a mutual fund, shares in the ETF are tradable like stock. The best ETFs regularly outperform mutual funds, making these attractive options in the traditional market. The idea of ETFs being available for crypto assets would solve several of the problems blocking cryptocurrency’s mass adoption. A managed asset would belay some of the effects of volatility, as well as the challenges in storing and maintaining a crypto portfolio and wallet. As some of the assets that would be included in these ETFs would be crypto futures, it would also expand the options available for investors. Some traditional ETFs have allowed for speculation and hedging strategies, which could be useful on the crypto market. While cryptocurrency is largely unregulated, regulators have been anxious when it comes to altcoins acting like securities. The SEC and Commodities Future Trading Commission’s positions are that a new asset must be shown to be safe in order to be regulated in the United States. The 2017 bitcoin price spike and allegations of market manipulations, however, have made regulators skeptical. What Crypto ETF Opportunities Are Available Now? Grayscale has expanded its portfolio of assets to include the single-asset Grayscale Bitcoin Trust, Grayscale Bitcoin Cash Trust, Grayscale Ethereum Trust, Grayscale Ethereum Classic Trust, Grayscale Horizon Trust, Grayscale Litecoin Trust, Grayscale Stellar Lumens Trust, Grayscale XRP trust, and Grayscale Zcash Trust and the diversified Grayscale Digital Large Cap Fund. Currently, only the Grayscale Bitcoin Trust and the Grayscale Ethereum Classic Trust are tradable over-the-counter; the remainder of the portfolio is available only to accredited investors. The number of blockchain ETFs have increased in recent months. A blockchain EFT is an EFT that either maintains a basket of blockchain technology investments or crypto assets. Among the best performing blockchain ETFs are the Amplify Transformational Data Sharing ETF, Reality Shares Nasdaq NexGen Economy ETF, First Trust Index Innovation Transaction & Process ETF, and the Innovation Shares NextGen Protocol ETF. Finally, there is Bakkt. Bakkt – a bitcoin trading and custody platform proposed by Intercontinental Exchange, the company behind the New York Stock Exchange – would allow for the investing in bitcoin futures and on managed bitcoin assets. Concerns, however, from the CFTC has held up final approval, with the government shutdown and the ambiguity of Bakkt’s business plan being the leading culprits in the delay. It is hoped, however, that final approval will come in April. The future of crypto ETFs is, like most things in the crypto-fintech sphere, connected in the market’s ability to self-correct from its current bear state. Should the market emerge as bullish, it is safe to believe that the number of ETFs will surge. For now, the fate of crypto ETFs is linked to the declining prospects of cryptocurrency futures. Stay ahead of what is happening in the altcoin world. 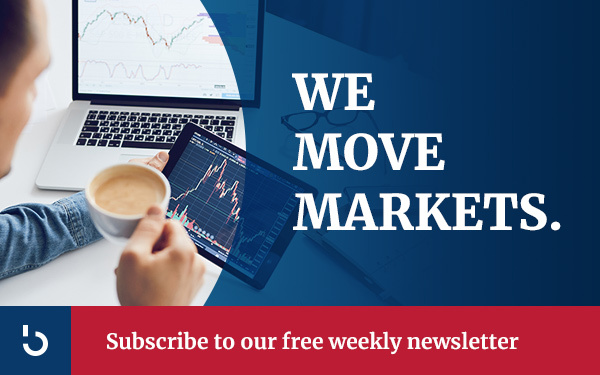 Subscribe to the Bitcoin Market Journal newsletter today.